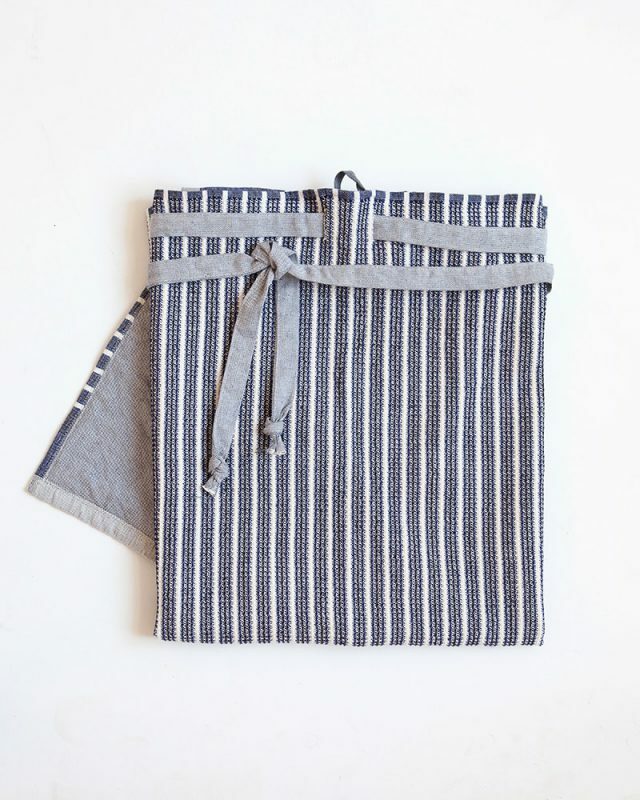 The ultimate and most useful cooking, cleaning, gardening apron/cloth. 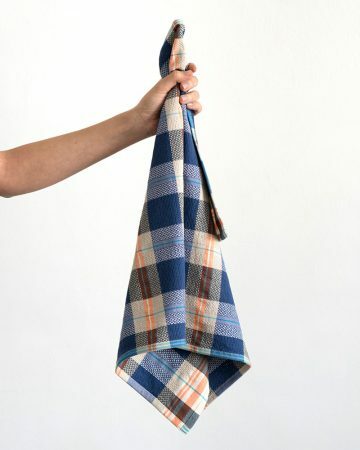 The ultimate and most useful cooking, cleaning, gardening apron/cloth for a man.… or a woman or anyone who appreciates a multi-faceted, multi-functional cloth. 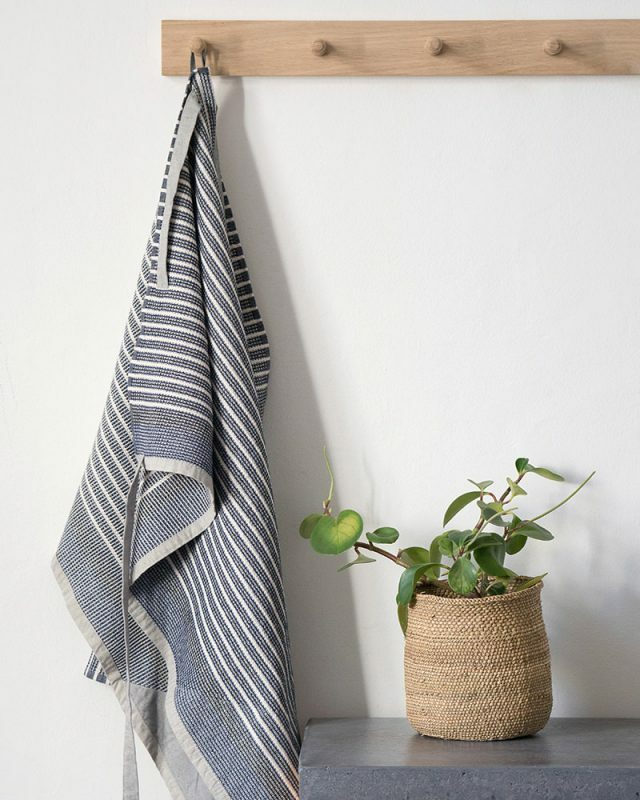 The Man Cloth will find a million uses in your home. As happens in any family, there was a mild disagreement, a differing of opinions. 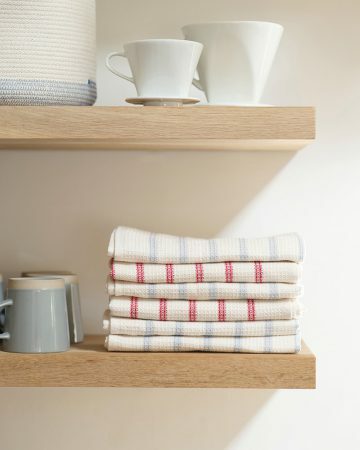 In the Holding household the disagreement occurred over the indiscriminate use of kitchen linen. Some were of the opinion that it’s acceptable to use a cloth for cleaning greasy tongs, spilled machine oil, scattered coffee grounds, others didn’t share that opinion at all. 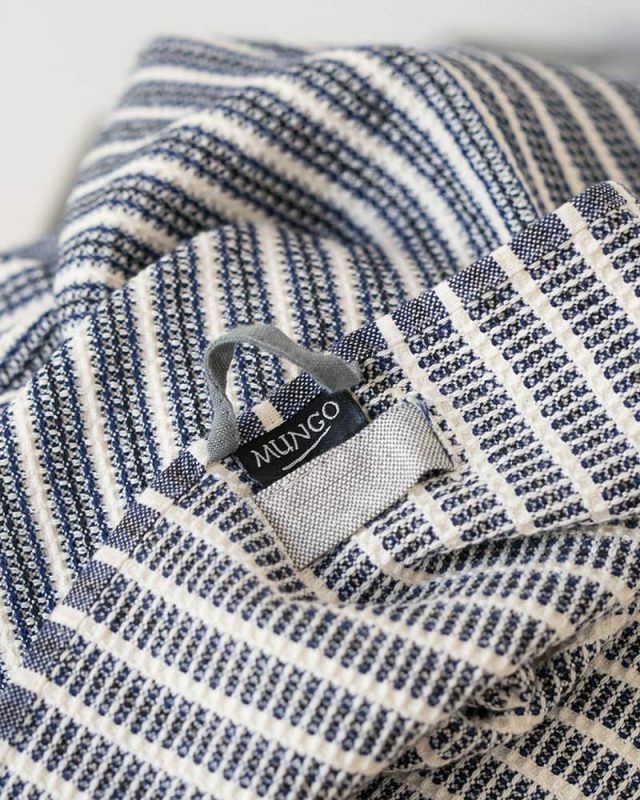 So Stu designed and wove the Mungo Man cloth, the apron to fill every task. It seriously doesn’t get more versatile or handy than this. 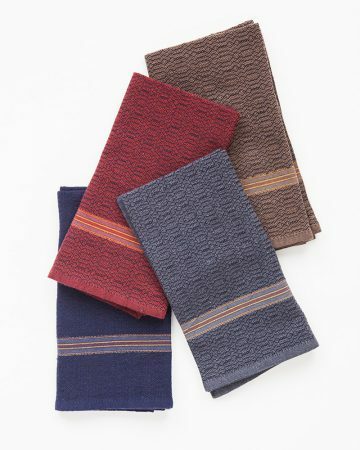 Woven from pure cotton, in an absorbent honeycomb weave. 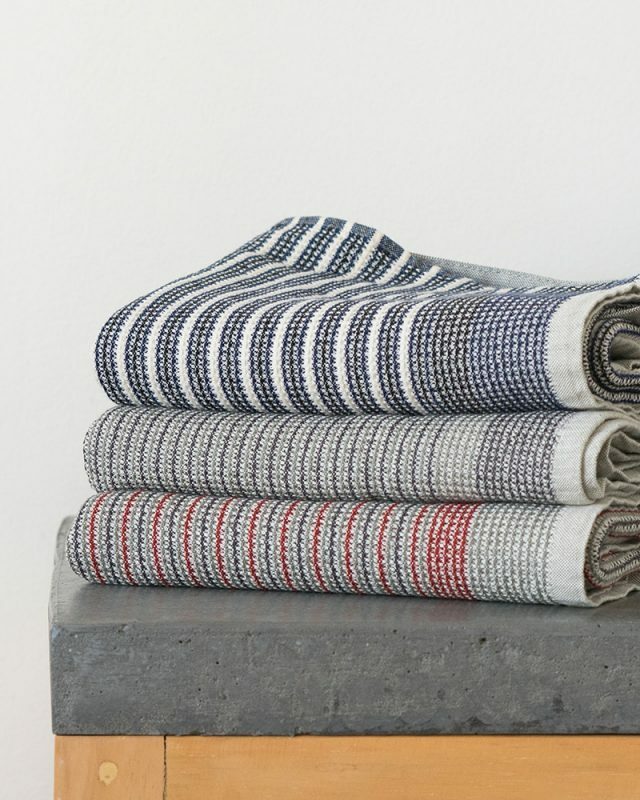 The man cloth comes equipped with a hook for hanging, padded corners and comes in a range of manly greys that help to hide dirt and stains. 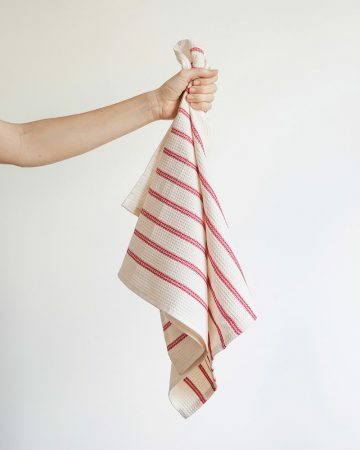 A removable belt allows it to quickly double up as a generously sized cloth, ideal for wiping down surfaces. 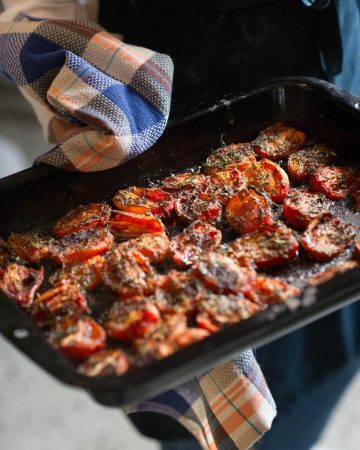 Braai with it, clean surfaces with it, protect your hands from the flames with it, hold hot plates with it, wipe your hands on it, keep foods warm with it, cook up a storm with it. It’s a useful addition to any home. 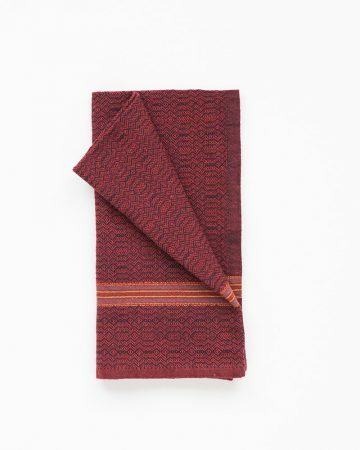 One of Mungo’s gems, once you begin to use the Man Cloth you won’t know how you survived without it. We’ve used ours while cooking a steak on a spade or when hanging a leg of lamb from a tree over a wheelbarrow full of hot coals.